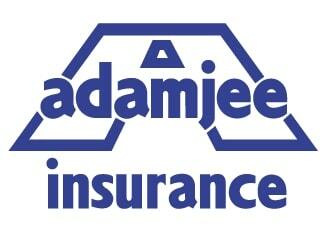 Adamjee Insurance Company Limited (AICL) is a general insurance giant, incorporated as a Public Limited Company on September 28, 1960. AICL, one of the leading insurance companies in Pakistan, has a regional presence in United Arab Emirates (UAE) and maintains its standing through an unwavering commitment to its corporate philosophy. AICL’s competitive competency is achieved by combinations of voluminous assets, notable paid-up capital, sizable reserves, a varied portfolio and consequently, remarkable growth rates.